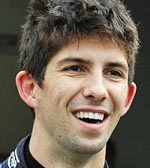 The 27-year-old son of team owner Wayne Taylor tied for third place with his brother Jordan in the 2016 WeatherTech SportsCar Championship before winning the title in 2017. 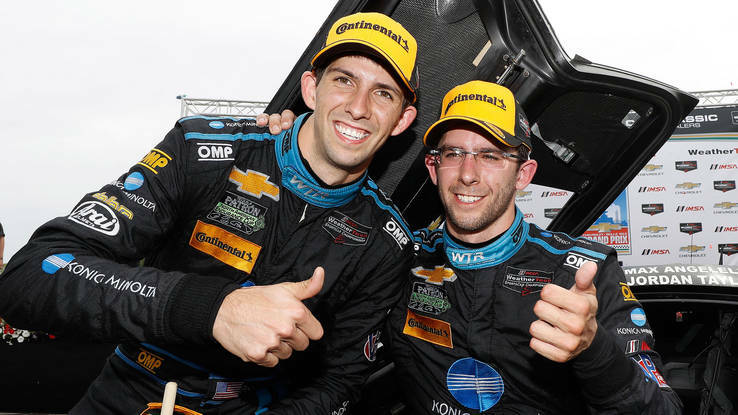 Was second in the 2015 and 2014 TUDOR series in a Corvette Prototype. 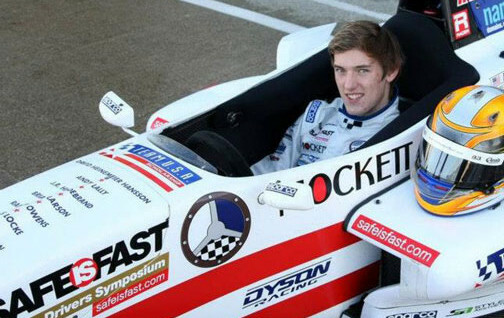 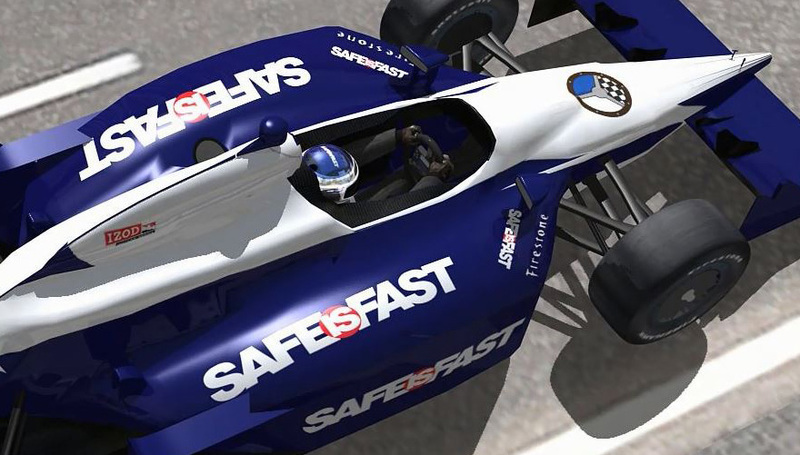 Raced in FIA WEC in 2013 and ‘14, in V8 Supercars In 2013, and raced in Grand-Am Rolex Series, the Skip Barber National Championship (2007 champion) and won the 2006 Skip Barber Karting Shootout Scholarship.